Adam Johns and I have been avidly attending PAX Prime since we first heard it existed, and this year we were struggling to secure passes to attend because of the rising popularity of the convention. I had just about given up hope on being able to attend at all, or maybe finding someone who would let me buy their Monday pass. Interview with Wheelhouse Workshop on d-infinity! We had the pleasure of having a phone interview last week with Stephen Nettnin over at d-infinity, where we talked about how we started Wheelhouse Workshop, how we run our groups, and our goals for the future (we have some exciting things in the pipes!). 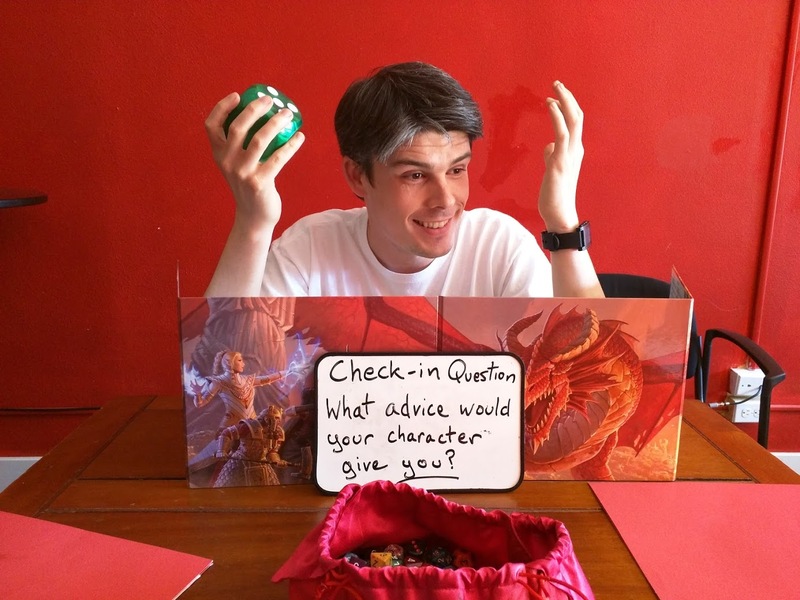 Stephen was a great interviewer, and if you are a tabletop enthusiast and haven’t checked out d-infinity yet, they have a lot of great resources. 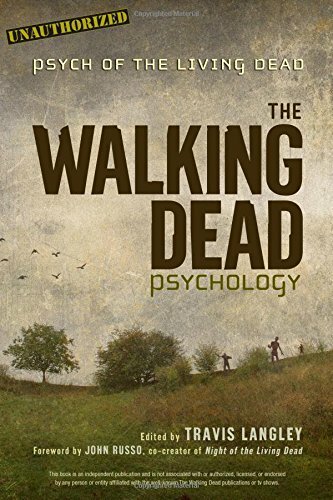 Wheelhouse Workshop founder Adam Davis recently published a chapter in the book The Walking Dead Psychology: Psych of the Living Dead! The chapter Adam wrote is called”‘Everybody Knows Their Jobs’: Roles, Systems, and the Survivor Group In Your Head,” and explores the idea that what makes a successful group of survivors in a zombie apocalypse has the same qualities of a healthy psyche in everyday life. You know…when we’re not being attacked by the living dead. The characters of The Walking Dead live in a desolate post-apocalyptic world, filled with relentless violence and death. In reality, how would such never-ending trauma affect the psyche? By understanding the psychological forces that drive the series’ action, fans can better grasp this compelling fictional universe. Is the Governor a psychopath, a sociopath, or something even worse? Which characters suffer PTSD and is there hope for them? What does Terror Management Theory tell us about what it means to constantly fight for survival–as the survivors must? What is the emotional cost of killing a walker or even another living person? What is groupthink and how does it affect the decisions made by the people of Woodbury, Terminus, Alexandria, and the group Rick takes on as family? In 19 chapters from a range of esteemed contributors, plus “Case Files” sidebars by editor Travis Langley with a foreword by Night of the Living Dead co-creator John Russo, The Walking Dead Psychology: Psych of the Living Dead answers these and many other questions in a way sure to fascinate the show’s millions of passionate readers and viewers. He is joined by some other great contributors in the book, which you can read all about on the Amazon link. Most notably, the book features an intro by John Russo, part of the original team behind Night of the Living Dead! What an honor! Please let us know if you pick it up what you think of the chapter, and if you didn’t like it, blame the editor!